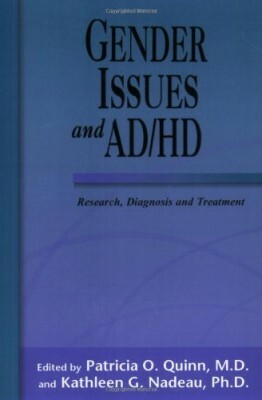 Michael T. Bell, Ph.D has been working with couples affected by ADHD since 1999. He also has ADHD himself. 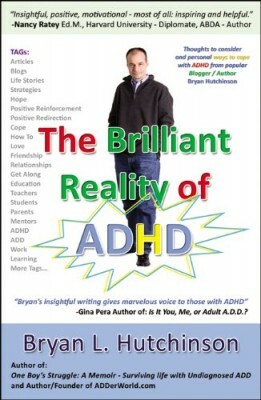 In The ADHD Marriage Workbook, he draws from his own successful problem-solving as an ADHD adult and husband. Stop the frustrations… get organized… and get the love back! 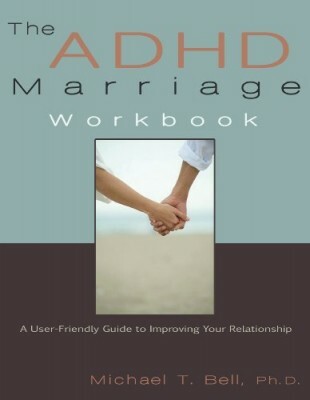 Reawaken new love, appreciation, and respect with The ADHD Marriage Workbook. 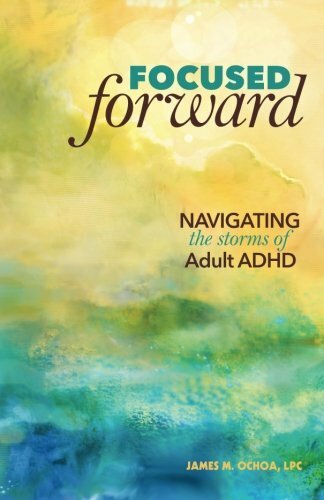 Your relationship will benefit dramatically when the ADHD spouse redirects the energy and spontaneity back into your marriage… and the non-ADHD spouse receives the love, consideration, and understanding that’s been missing. Broken up into short, practical exercises (appropriate for any attention span), this is immediate help and healing that will transform your relationship forever. Get the advice that will bring healing to your marriage, from an expert who made the changes in his own life. The ADHD Marriage Workbook is your practical and compassionate guide to new sanity and happiness in marriage. Buy it now! 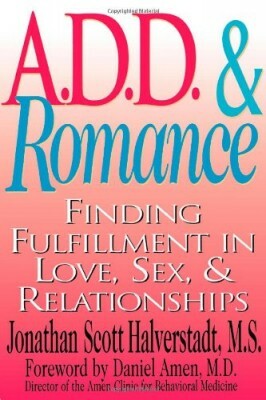 This book was formerly published as You, Your Relationship, and Your ADD.